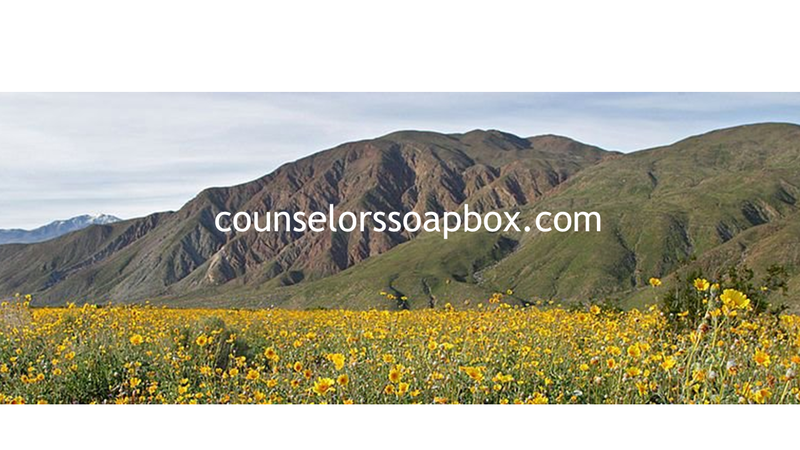 For the last 30 days here are the top posts that brought people to counselorssoapbox .com. In case you missed some of these top posts the links are included. Are you a Parentified Child? Do therapists like, fall in love with their clients? Why don’t they tell them? This entry was posted in Counseling and Therapy, Recovery and Resiliency and tagged Bipolar Disorder, David Joel Miller, fresno california, Mental Health, Psychotherapy by David Joel Miller. Bookmark the permalink.